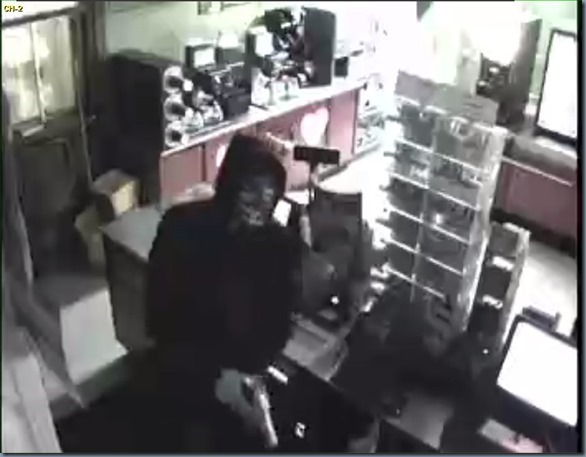 El Paso, TX – On Saturday, February 2, 2019, at approximately 5:30 a.m. El Paso County Sheriff’s Office deputies responded to a convenience store located on the 200 block of La Union Ave. in Canutillo, Texas in reference to an aggravated robbery. 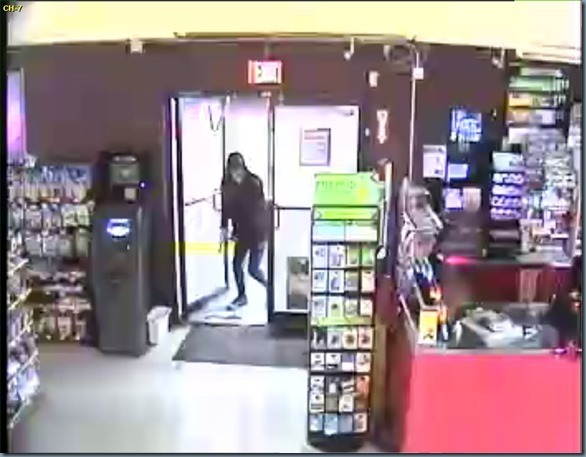 Deputies met with the store clerk who advised them an unknown male entered the store and exhibited a weapon as he demanded money from the safe. The clerk was struck in the face by the offender before fleeing the store on foot. The unknown offender is described as tall, light complected, wearing a red bandana, dark red sweater, and black sweat pants. The Sheriff’s Office Major Crimes Unit is currently conducting their investigation and is asking the public to provide any information regarding the incident or the identity of the offender by calling (915) 832-4408.